No more guessing games! 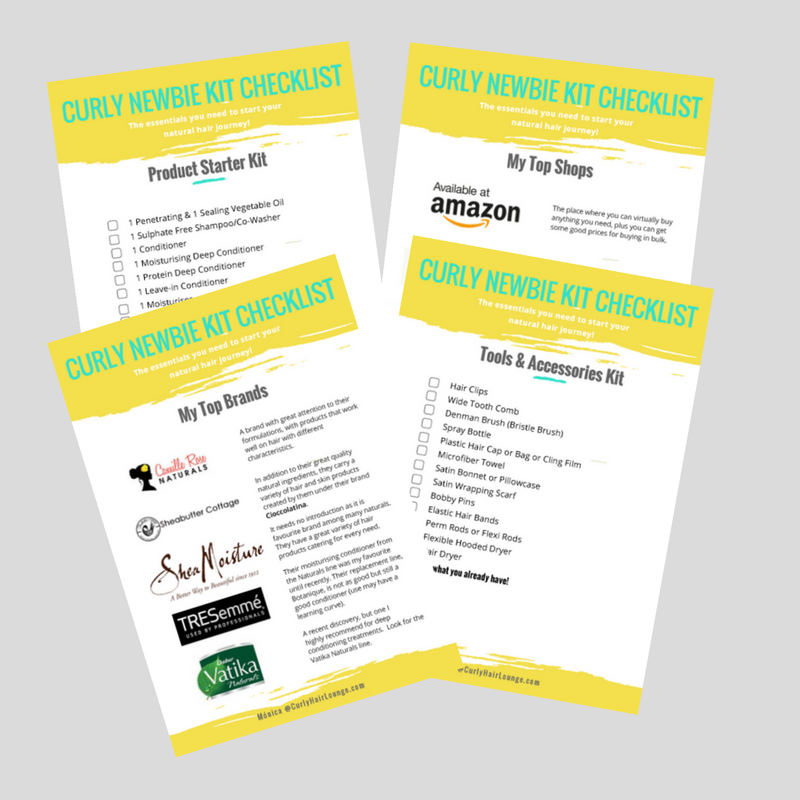 Get the checklist with the essential items you need to kick-start your natural hair journey + get my weekly emails to guide you. You're definitely gearing yourself up for a successful #NaturalHairJourney. Now, brag about it to your friends. Make them jealous!